Metal Gear Rising: Revengeance can no longer be enjoyed on Mac after the studio that ported the game to macOS shut down. Transgaming decided it would be a good idea to protect the title with DRM that required a constant online connection to one of its own servers to confirm the game was genuine. Now that those servers are no longer available, the game is worthless. Almost everything you can buy digitally can be illegally downloaded for free somewhere. Developers have long been trying to fight that with DRM that makes it difficult to run pirated software, but sometimes, that DRM is poorly executed. 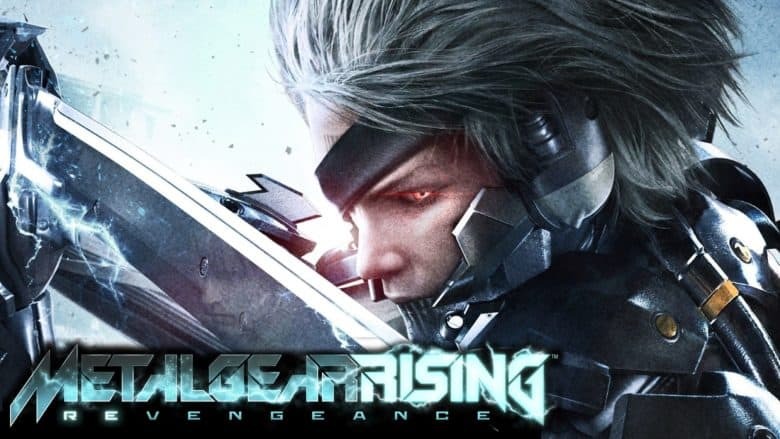 Metal Gear Rising: Revengeance for Mac is dead because of it. Launched in 2013, MGR:R is a hack and slash game originally developed by PlatinumGames. It has enjoyed glowing reviews from critics and players on Steam, which encouraged Transgaming to port the game to Mac in 2014. If you’ve been wondering why MGR:R won’t run on your Mac anymore, then, now you know. This is yet another example of DRM implemented badly to the detriment of players who were willing to cough up for a genuine copy of the game. Ironically, the only way to play the game on Mac now is to download a pirated copy that’s been patched to avoid the DRM system.